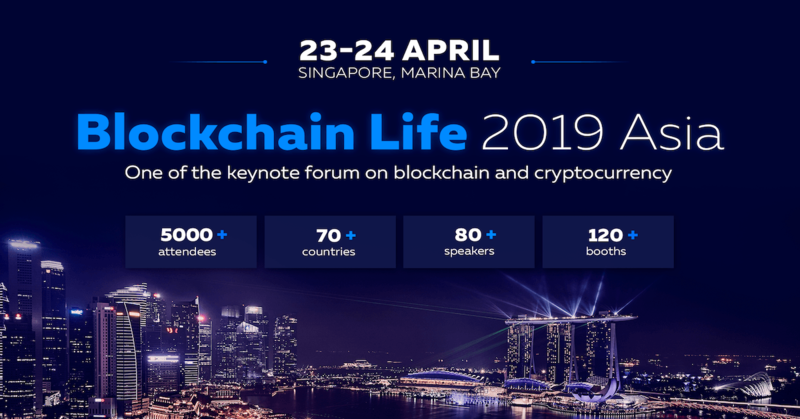 Blockchain Life 2019 is one of the biggest and most important forums on Blockchain and Cryptocurrencies in the world. The 3rd International Forum brings together more than 5000 attendees: owners and top managers of crypto exchanges, funds and investors, crypto traders and analysts, blockchain projects and start-ups, business owners and crypto enthusiasts. Over 80 world speakers perform during 2-days forum in a most innovative city - Singapore.